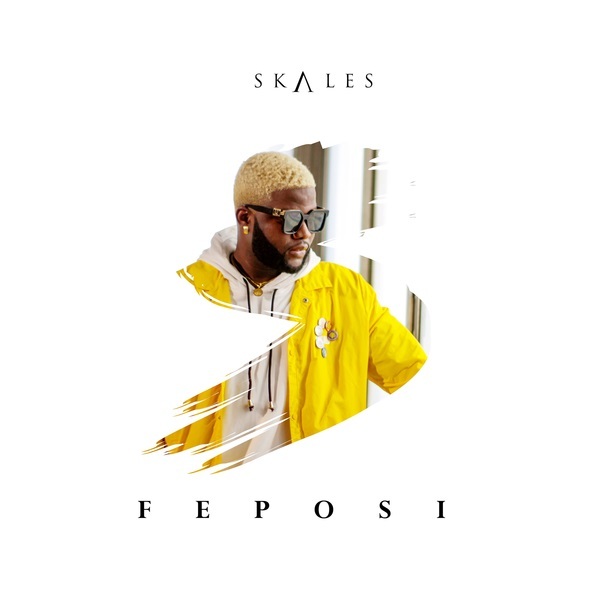 Skales who had a stellar outing last year with several interesting songs, opens the year with a new banger. The Afro-pop classic had production preference from Runtinz and the video to ‘Feposi’ has been shot, out shortly. Mixed and mastered by MillaMix.